As our Newsletter this month says April is a great month to get out and go. Keep an eye out for returning birds like the swallow, house/sand martin and cuckoo amongst many. 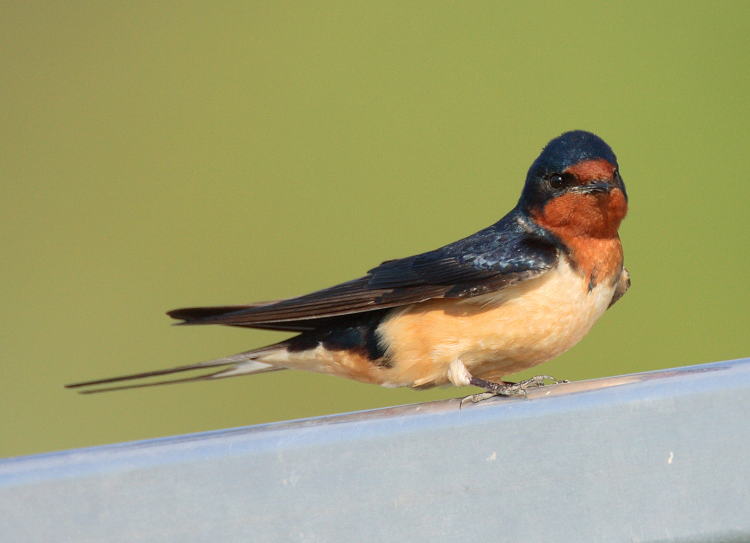 Take a walk along a river to see the swallow and house martin gather mud for their nest and similarly on higher river banks the sand martin will be returning to burrows in the bank for its nesting season, sharing the space with the kingfisher. I have been lucky enough to see a lovely sparrow hawk hovering over its intended prey recently also. The sea bird colonies at the Blaskets and the Skelligs is ramping up the noise factor again with breeding season well under way, if you get a chance to take a boat trip out there this easter be on the look out also for the basking sharks that have returned to our shores in the last few days. If you are feeling energetic its a great time to take yourself out doors early and experience the dawn chorus, bring your reference book and see how many you can identify by sight, if you need a little help in identifying by sound there are a lot of smart phone apps available now to aid with that, or record the particular bird song and an enthusiast might be able to help you. Time to top up the bird bath, not just for bathing but for drinking too, the birds will come to rely on this oasis later in the summer for refreshment! One can be easily made if you would like to try. Get a shallow tray or bowl, non reflective is ideal and place it in an area away from a pouncing kitty or where it is likely to be tipped over. Big thing this year is to plant flowering plants especially wild flowers that attract and encourage insects especially bees and butterflies. Recently on our Facebook page I posted a picture of the kind of flowers that bees like, although they are attracted by any brightly flowering plant, its the nectar content that is key. Take a walk in the National Park, hopefully the bluebells have come into flower, creating a lovely carpet. Along with the flowering garlic it should make a lovely show! The blossoms are out and I have lovely pear blossoms in my garden, lovely to look at but not so nice to smell! Anemones and violets are up and as the daffodils make way for lilies and tulips its showing that summer is well on its way. Take a look at our upcoming Glenteenassig Ramble, should be a spectacular afternoon with plenty to see. The lake, the flora, hopefully the fauna and the view. Bring your camera and fingers crossed, your sun cream! 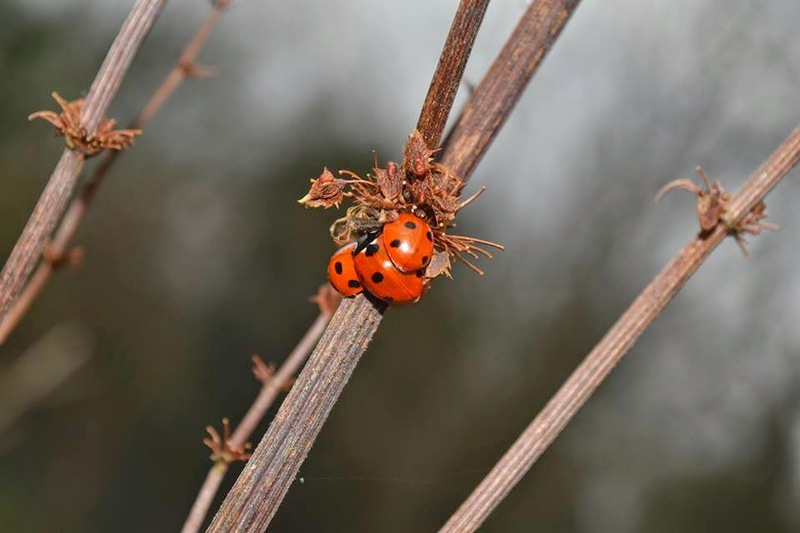 Picture courtesy of IWT Ladybird survey.